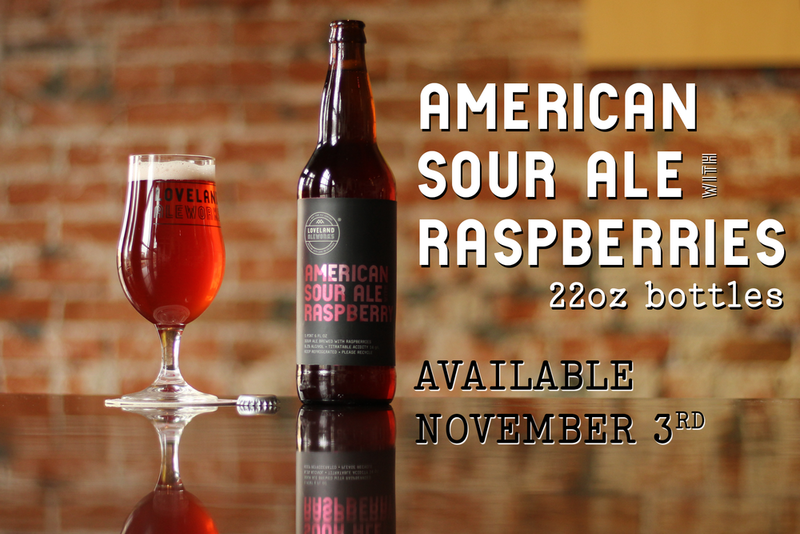 Our GABF medal winning Tequila Sour Ale will be available for purchase this Friday. 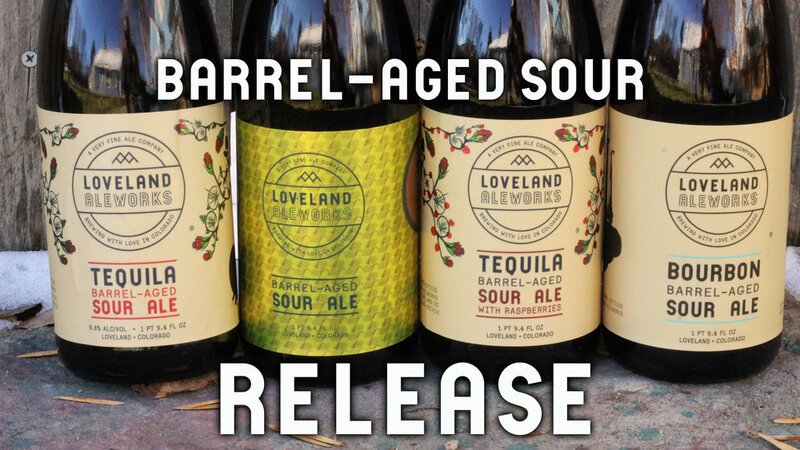 This beer took home bronze in the Wood and Barrel-Aged Sour Beer category at the 2017 Great American Beer Festival. Strong tequila aromas give way to a unique tart sour reminiscent of a fruity margarita.